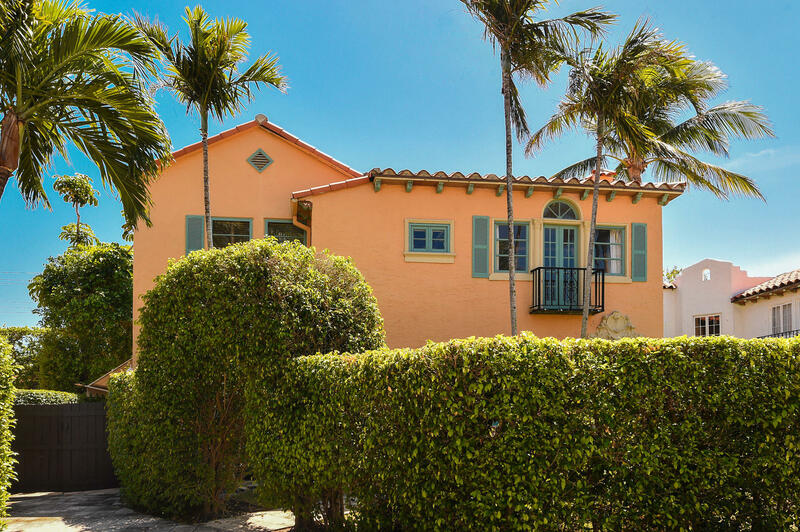 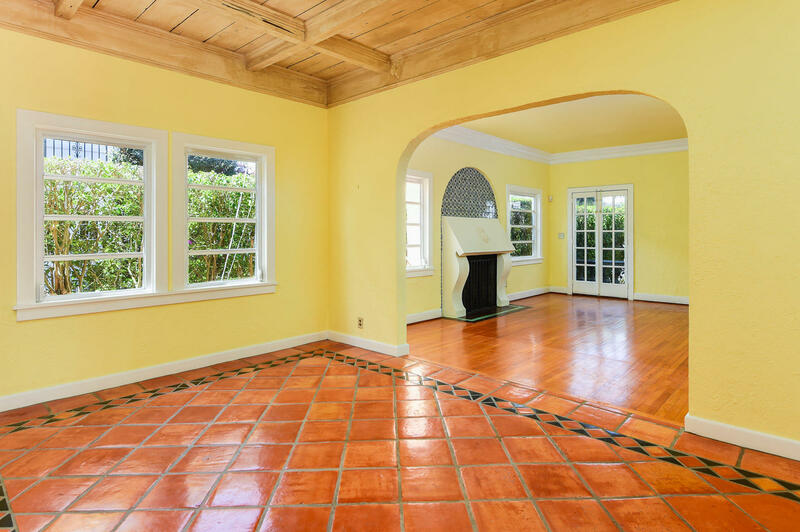 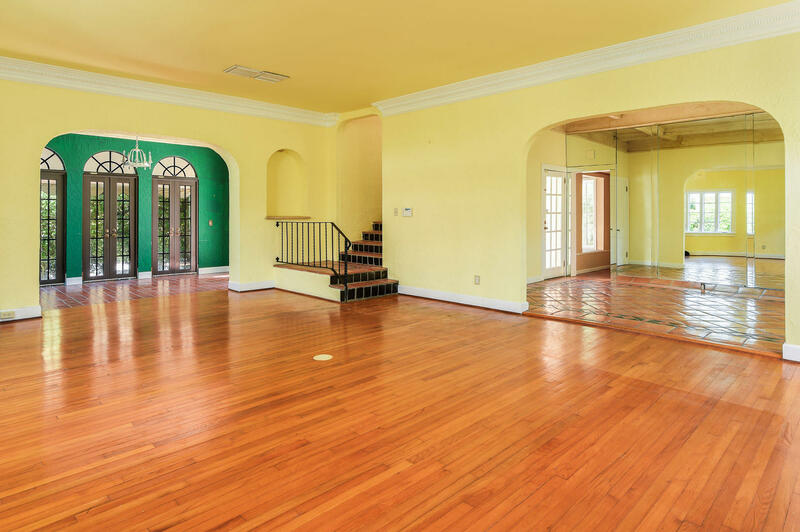 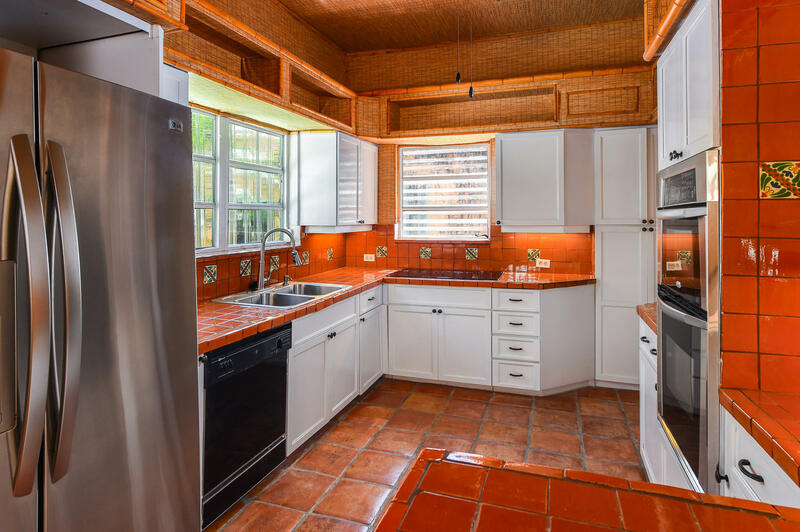 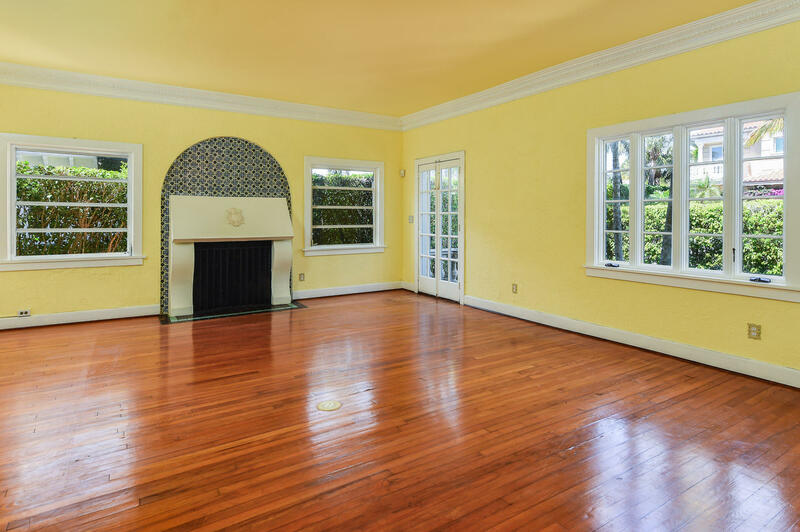 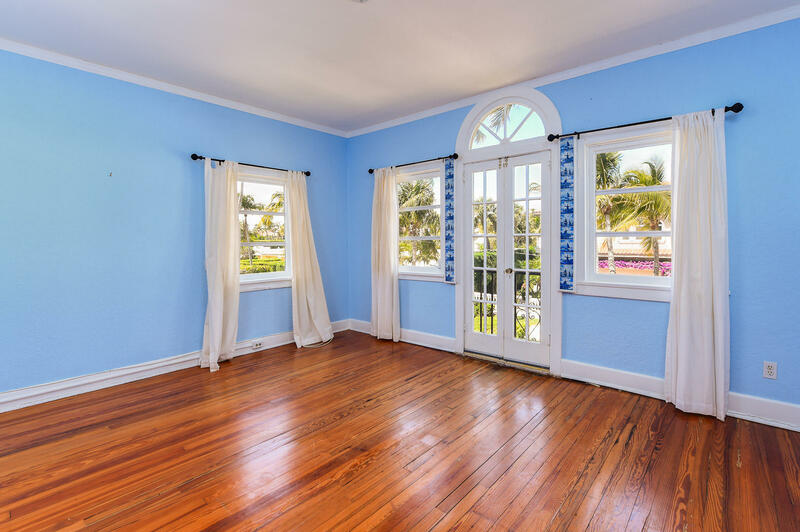 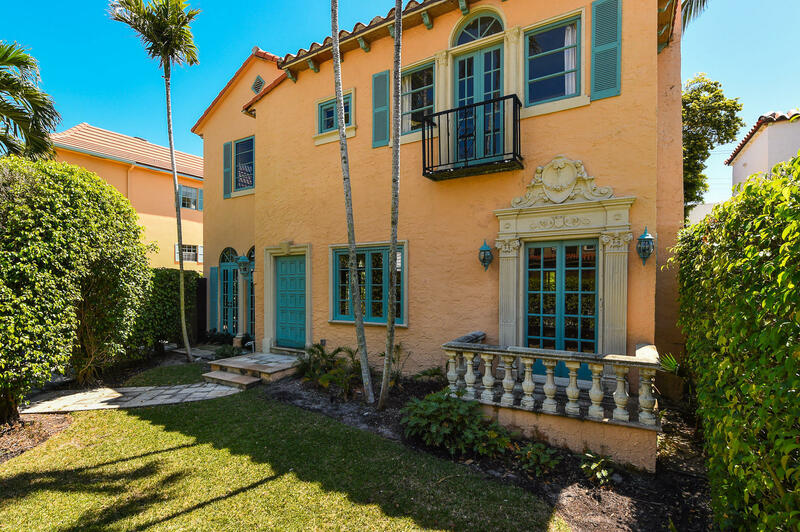 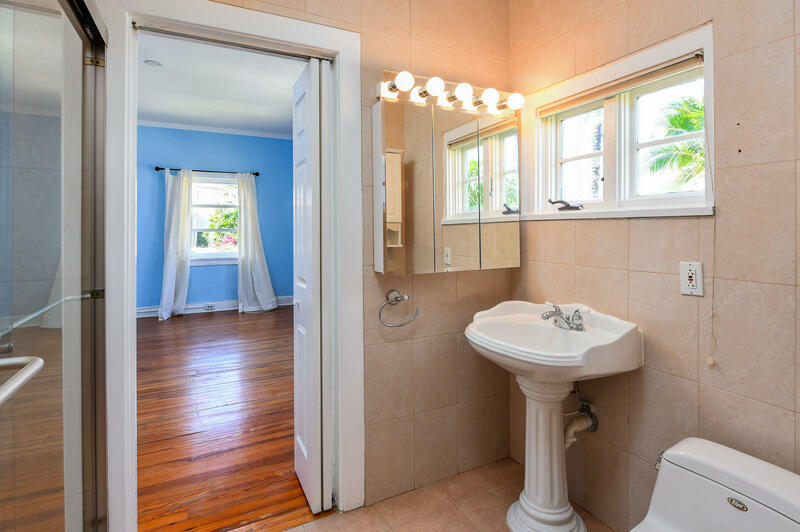 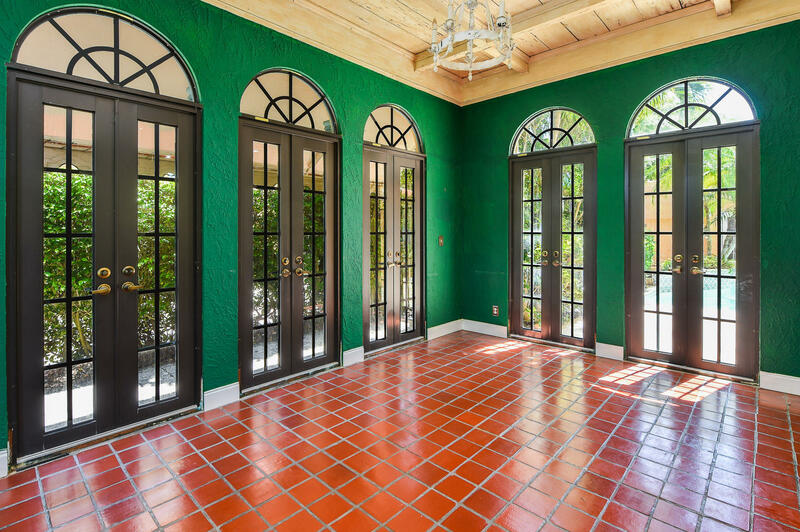 This charming in-town 1925 Mediterranean style 2-story home has high ceilings, an elegant fireplace, spacious rooms and original architectural details. 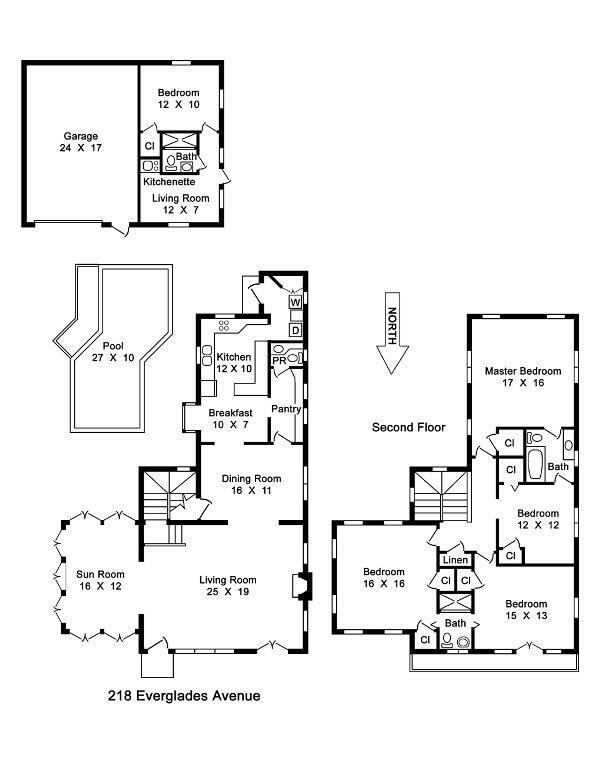 In addition to the main house there is a separate guest cottage with 2 bedrooms/1 bath and a 1 car garage. 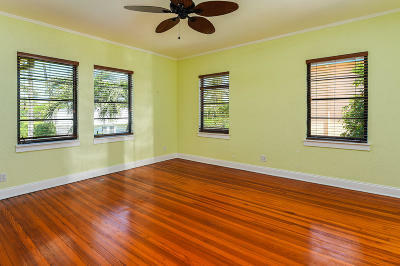 Unbeatable location close to the beach, lake trail, Publix and restaurants.